It's Friday! And, happy first day of February. 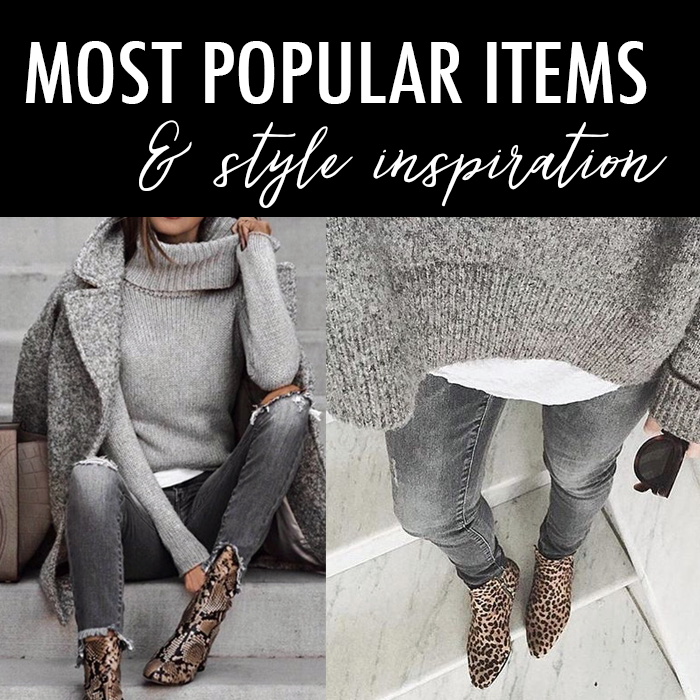 This $18 leopard sweatshirt was most popular! This fun sweatshirt - and my diet! This $10 floral blouse (also in other solid colors). These boots that I want to buy. This sweater dress for 50% off. These Hunter boots for over 40% off. This leopard card case is 50% off. These flats on sale for $50 - in blush suede, red and snake print! These pink pumps for 72% off. Also, a fun metallic silver. This wrap blouse is 40% off. This cozy cardigan for only $20. This pretty pink floral flutter sleeve blouse that is 40% off. I like this v-neck sweater that is 50% off. This plaid sweater is an extra 50% off. This pleated leopard midi skirt. This pink blazer that is 40% off. This initial bar necklace for 60% off. This sherpa lined denim jacket for 60% off. This quilted red bag is only $40. I love those faux fur lace up boots you want to get! Enjoy the heat wave coming in, LOL! Have a very sweet weekend! 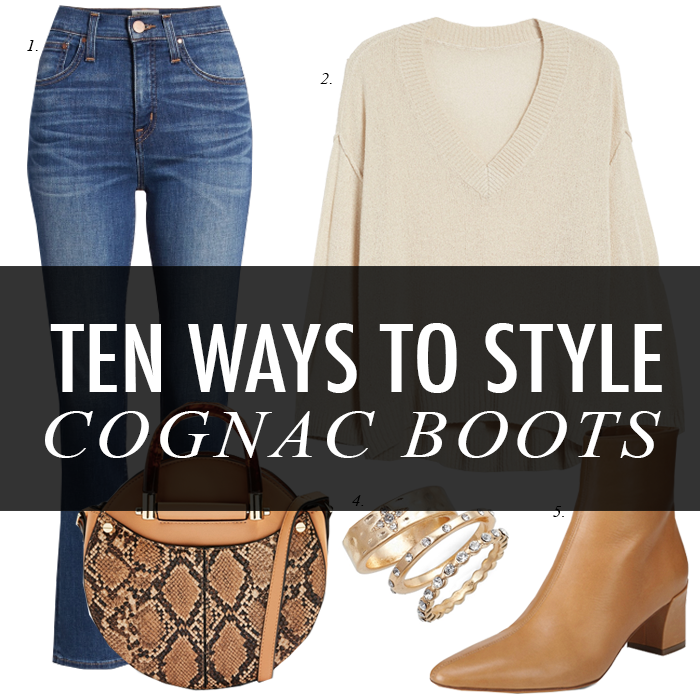 Your post this week is really making me want a pair of nicer leather cognac ankle boots! Mine are suede but the leather just looks so chic!